Easy sheet music for pianists beginners in tubescore.net. Enjoy our music and share with your musician friends, teachers of music and group of musician in networks. These scores were shared by one of our 90 blog contribuitors. Gerson C, is a Premium contribuitor and the second in chronological order with their piano music scores. He has also shared web design and creative designs with tubescore.net and the official Facebook page was also his suggestion (you can give us your Like here). 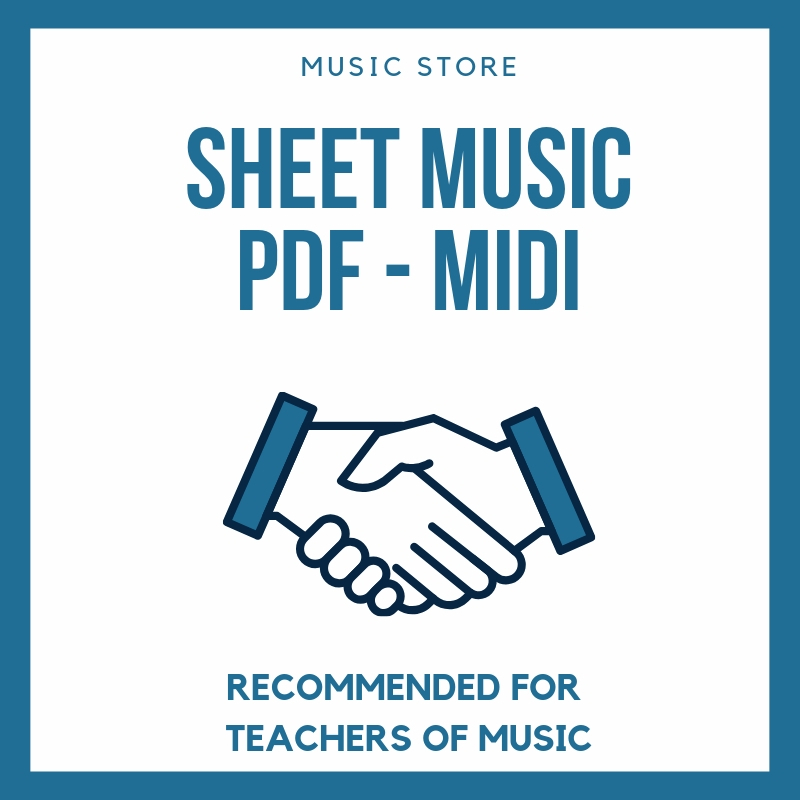 Now, let's enjoy the new tutorial video of Adeste Fideles sheet music, and learn to play the song with us. We hope you comments, what do you think and if they really serve you, always try improve and improve.